Association of Community Organizations for Reform Now closes national offices. The board of the Association of Community Organizations for Reform Now announced today that its national organization was shutting down operations, though state-level community organizations may (and surely will) continue to function. The move likely was, as Frank James at NPR‘s blog put it, a “mercy killing.” The national organization faced charges of bending rules on early elections leading up to the presidential election of 2008, and its situation got only more precarious after the infamous ‘pimp’ video apparently showed ACORN employees assisting a self-proclaimed (albeit undercover former employee) pimp get a mortgage loan for a single-family home he wanted to turn into his brothel. The slide from there has been pretty predictable, and even the ACORN press release out of the New York offices (where the ‘pimp video’ was made) made it clear that internal difficulties in management and stability preceded the P.R. nightmares, and opportunity to set things right afterward have proved impossible. To mix metaphors from nightmares to seafaring, local offices have been jumping overboard for some time, and no one really wanted to take over the captaincy at the national level. The scandals and the closing of the national association are both blows to the non-profit and community-housing communities, despite (or ‘because of’?) the fact that the video has been challenged by some reputable sources (though, frankly, their reporting has not inspired even ACORN’s allies to any real defense of the organization). 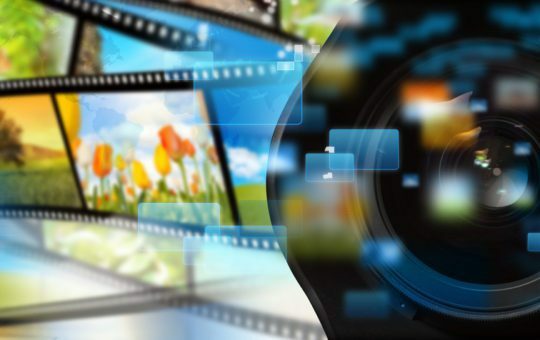 Even if the videos are shown to have been doctored (Might a term like “Studio Cutted” or “Adobe Premiered” enter our lexicon the way a picture can be “Photoshopped”? ), the damage has been done, and the reputation of the organization can not be rebuilt any quicker than a donor database could be. One could read in the demise of ACORN a series of positive developments, though. 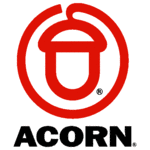 First, when all assumed the videos were true (few of the mainstream seemed to believe ACORN offices could or did commit the kind of voter fraud they were accused of), liberals and activists did not run to the defense of the employees on the video or to their ‘casual’ attitudes toward prostitution or exploitation of young women. They seemed as willing to accept judgement from the moral high ground as those on the right who claimed they already held it. Also, the issues ACORN has worked on, namely: housing for urban and working poor, voter registrations, community organizing, etc., continue to be carried forward by local offices and other organizations who can help those who had been seeking aid through ACORN offices. Thus, the spirit of the organization will live beyond the organization itself, even if some scandalous and illegal activities were, in fact, carried out by some of the employees. Thankfully for the religious right, their churches are not held to the same high standards that organizations like ACORN are.